A quantity discount is available for 100 or more Water Misers. Click here to inquire. #2000 Our most popular model. Recommended for most applications. #2000C Larger opening for easier watering and level checking. Extra height reduces potential overflow. #2000EX Our tallest model. Maximum protection against potential overflow. Not suitable for limited space. Click here to see the difference between all three models. WATER MISER Battery Caps reduce electrolyte loss through evaporation by up to 30%. Electrolyte vapors enter a condensation chamber where the liquid is trapped and then returned back into the battery cell. The gases then pass through a special hydrophobic cindered disk which further reduces moisture loss. Reduces battery maintenance time. Removing the Water Miser vent cap from the battery is unnecessary. Simply flip open the cap to inspect the electrolyte level or to add water. Add water less often because of reduced electrolyte loss. This miserly cap quickly pays for itself by saving time and labor expense. The battery stays drier, reducing voltage loss that can be caused by electricity being conducted across the exterior surface of a wet battery. 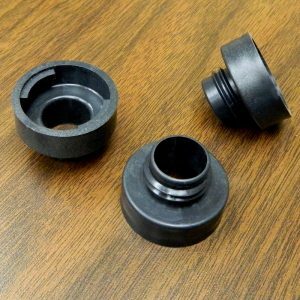 Water Miser Battery Caps reduce fumes and airborne particles, creating a cleaner environment for everyone. Battery manufacturers can also use them in their charging areas to reduce fumes. Sulfuric acid fumes that are normally emitted from the battery are virtually eliminated. 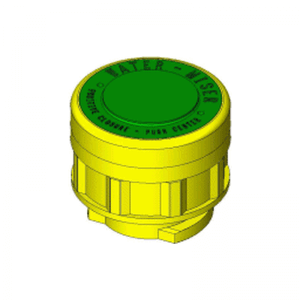 Water Miser Battery Caps include a spark arrestor that allows pressurized gases to exit the battery, but stops any sparks or flames from entering the battery cells. Reduces repetitive motion fatigue. During maintenance, the twisting motion that is required to remove the cap from the battery is eliminated. The flip top cap provides easy access. Less exposure to battery fumes and sulfuric acid. No more handling of acid-soaked vent caps. 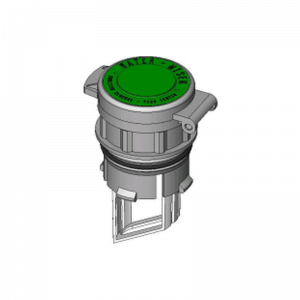 The Water Misers flip-top cap fully rotates to any desired position, allowing it to function where space is limited due to battery cables, terminals, or terminal covers. The internal splash guard reduces splashing when filling the battery. This keeps the outside of the battery drier and the liquid in the cell where it belongs. 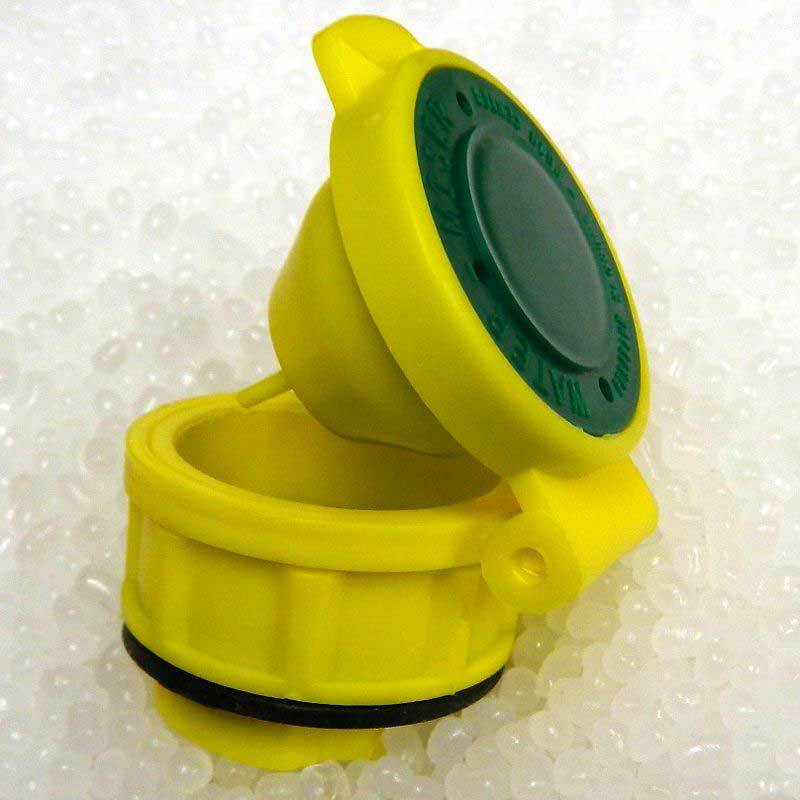 Our model #2000 Water Miser Battery Cap fits all battery watering guns with nozzle diameters of up to 3/4″ (#2000C & #2000CE up to 7/8″). The standard bayonet mount fits most forklift, golf cart, and floor scrubber batteries. 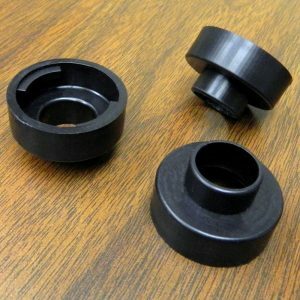 WATER MISER Battery Caps are available in two other styles that are listed below. Click on the links for more information.